Opera Internet browser has released a new version of its mobile app called "Opera for Android 51". The new browser VPN is free, unlimited and easy to use. It gives users enhanced control of their online privacy and improves their online security, especially when connecting to public Wi-Fi networks. With this addition, Opera marks a new standard for privacy and security in mobile browsing. "There are already more than 650 million people using VPN services globally. 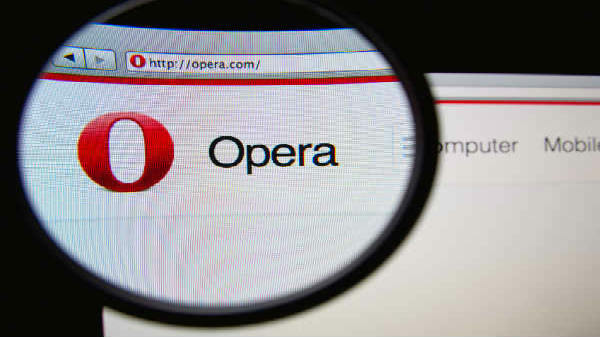 With Opera, they can now enjoy a free and no-log service that enhances online privacy and improves security," said Peter Wallman, SVP Opera Browser for Android. 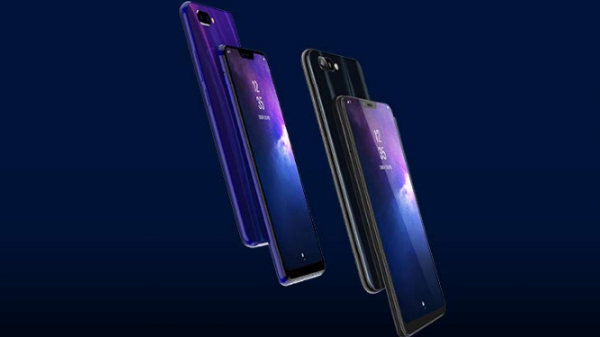 When enabled, the built-in VPN would create a private and encrypted connection between devices and a remote VPN server, using 256-bit encryption algorithms, the company said in a statement. The VPN will send users' request through a secure tunnel that encrypts Internet traffic coming in and out from their mobile devices. This reduces the risk of malicious third parties collecting sensitive information. "The fact is that users are exposed when they connect to public Wi-Fi without a VPN,'' said Wallman. "By enabling Opera VPN, users make it very difficult for third parties to steal pieces of their information and can avoid being tracked. Users no longer need to question if or how they can protect their personal information in these situations." There are already more than 650 million VPN users around the world out of which 33 percent of them are based in India, this means more than 160 million VPN users in the country. With the new built-in VPN in the Opera browser, these users now have an easy, and free alternative to enhance their online privacy and security on the web.